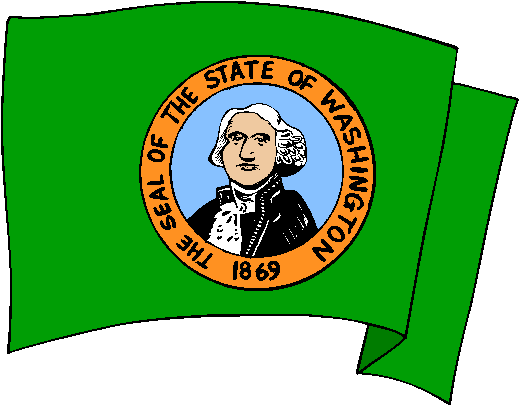 The flag of Washington consists of the state seal (showing George Washingtonon a green field. The flag may optionally be fringed with gold. The flag is the first official flag of the state, and was adopted in 1923.